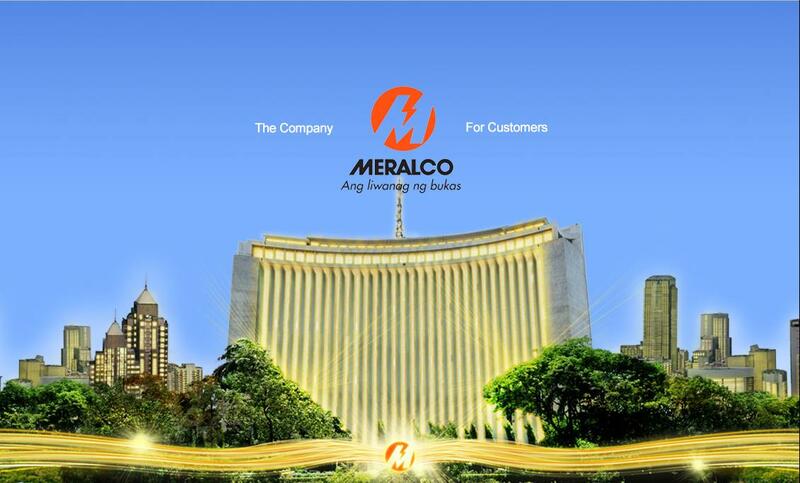 The Manila Electric Company, or Meralco, is the Philippines' biggest distributor of electrical power. 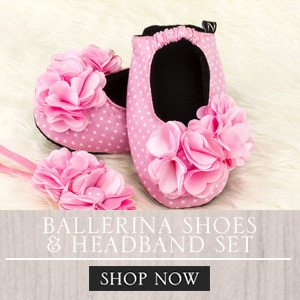 The company currently serves a quarter of the country's 94 million population which is basically concentrated in Metro Manila the nearby provinces of Bulacan, Rizal and Cavite, and parts of Laguna, Quezon, Batangas, and Pampanga. 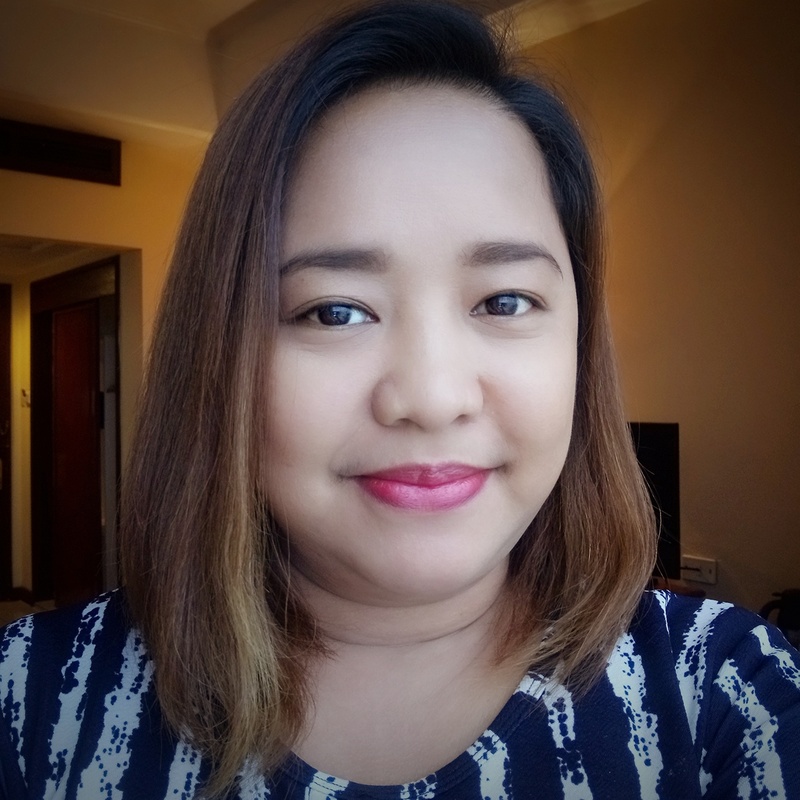 In an effort to serve its customers to the fullest, Meralco utilized the Internet through Facebook, Youtube, Twitter, and through the newly revamped Meralco website. As you can see, the new Meralco website is conveniently divided into two parts - The Company and For Customers. 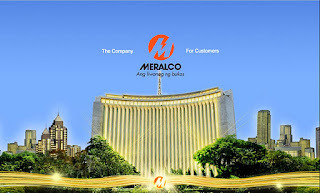 The Company contains information about Meralco's corporate governance, news and updates, and the facts that suppliers should know. Meanwhile, everything we need to know as customers of Meralco are all in the For Customers section. 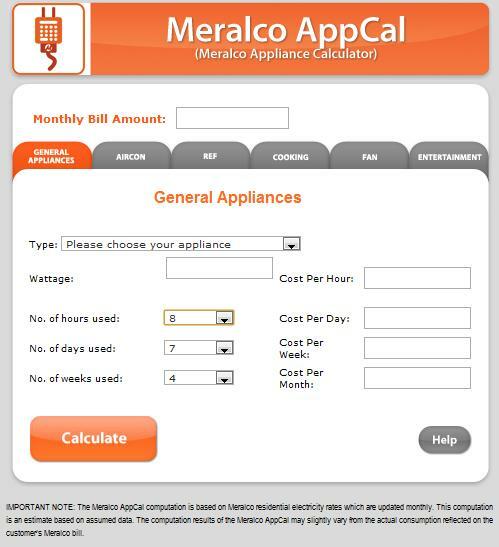 Meralco put a Quick Link sidebar at the left side of the page to make browsing easier for consumers. 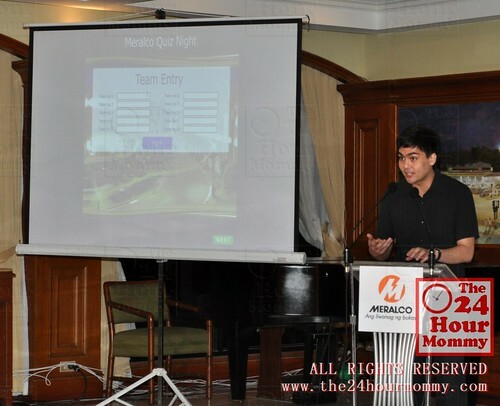 All of these were presented to me and other bloggers during the Meralco Bloggers Quiz Night. Two of the site's features that were highlighted that night were the Meralco E-Bill and the Meralco Appliance Calculator or AppCal. 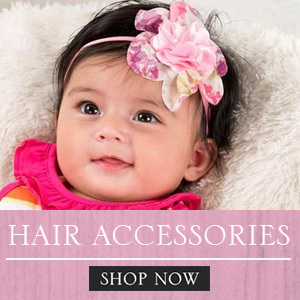 The AppCal is available for iOS, Blackberry, and Android devices. I installed it in my Samsung Galaxy Tab and also in my boy's iPod Touch so he can be more conscious in conserving energy in our home. Rap got interested in calculating our appliances' electric usage especially the usage of his gadgets. He was also shocked that half of our monthly bill is from the electricity used by the refrigerator and our air conditioning units. Visit www.meralco.com.ph to check out the revamped website. For your immediate concerns, you can also reach Meralco by calling 16211, texting 0920-9292824 or 0917-5592824, or visting their Facebook (http://www.facebook.com/meralco), Twitter (@meralco), and YouTube (http://www.youtube.com/meralcoph) accounts. Oh wow! High tech! That means Meralco is upgrading. I wish our local Ceneco would do that, too.